2 What is dry scalp? Anything that causes you to scratch your head in public and cause constant self-consciousness about fugitive flakes on your shoulders is going to be a definite pain point in your life. We’ve put together this guide with everything you need to know about your dry scalp and how to treat it. No more dry, itchy scalp – only beautiful locks that you can ruffle without fear of causing a flakey snowstorm. 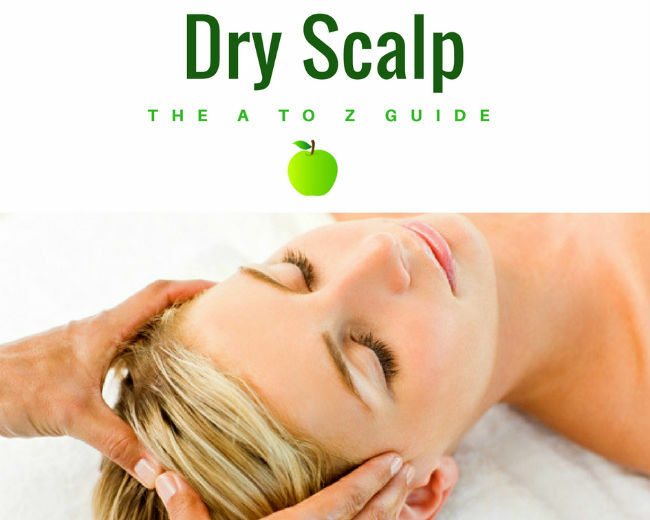 Quite simply, dry scalp is a condition where your scalp just isn’t producing enough moisture naturally. Your scalp will be irritated, tight, itchy and flakey all at the same time and it even affects your hair! Dull, brittle hair that breaks easily is a very common result of dry scalp, having no moisture at the roots of your hair will affect the entire length of your mane. 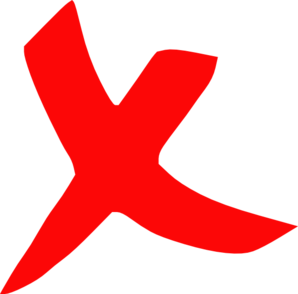 Some of the more extreme consequences of a dry scalp can be thinning or balding hair. 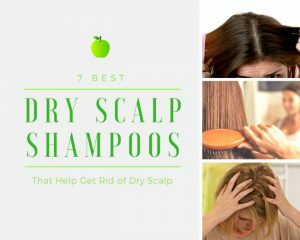 This is because the hair follicles dry out and weaken causing your hair to break or shed a lot easier than a normal, healthy scalp would experience. 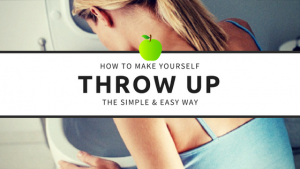 So it’s imperative that you start treating it as soon as you can to avoid these issues. Commonly, if you have dry scalp you will also have dry patches of skin elsewhere too. This is because your condition isn’t isolated to just your scalp, it’s an ailment that can affect your knees, elbows, legs, arms – everything! 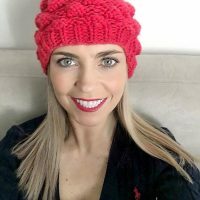 Each body part needs to be treated a little bit differently, but for the sake of this article we will focus on treatments for dry scalp only. 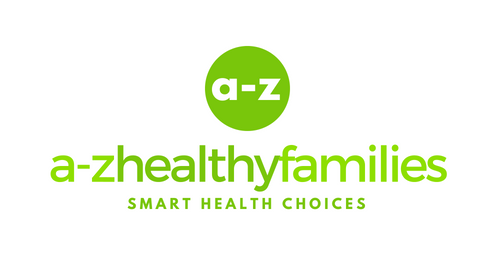 When you’re looking for a diagnosis for your condition, it’s always best to book an appointment with a doctor to get an expert opinion. However, we’ve rounded up the differences and listed them out to give you an easy starting point on figuring out what you have. 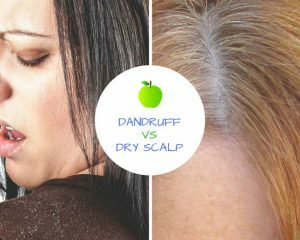 It’s important to know the difference between these two conditions because if you’re treating your scalp for dandruff when you actually have dry scalp, it’s going to dry your skin out even more. Then you’re going to get stuck in a vicious cycle of flaking, itching and mistreating. The major difference between dandruff and dry scalp is the oil situation on your scalp. 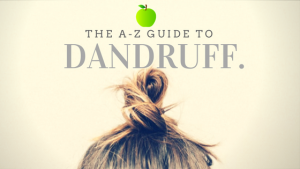 Dandruff is caused by a buildup of oils and dry scalp is exactly the opposite. So if you’re experiencing oily scalp and hair it’s most likely dandruff. On the flip-side, if you’ve got a dry scalp and brittle hair you’re more likely suffering from dry scalp. Dry scalp will also be accompanied by dry skin on other parts of the body as well, it’s rarely isolated to just the scalp. Both dandruff and dry scalp cause flaking in the roots of your hair but dandruff flakes will be more of a yellow or white colour, bigger and oilier than dry scalp flakes which will be smaller, grey or white in colour and dry – very easy to shake out of your hair. In regard to treatment, you will find that dry scalp will generally respond very well to remedies that replenish the moisture in the scalp. It won’t be an overnight fix but if you’ve got the right treatment for your hair you’ll notice huge improvements within a few days. 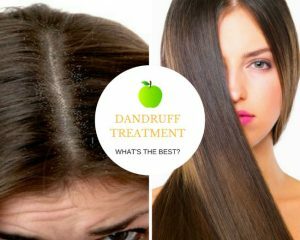 Dandruff treatment is a little more tricky as it responds best to long-term treatment because it’s a very persistent condition. So if your flakes just aren’t seeing any improvements no matter what, it’s more likely you’ve got dandruff than dry scalp. So, now you’ve been loaded with the bleak, depressing facts about dry scalp. But here’s the good news – when it comes to treatment you’ve got a heap of simple, easy and effective options that won’t cost more than your normal shampoo. Your dry scalp, if treated correctly, can be cured within a few days. It’s as easy as getting the moisture back into your dry skin and this can be done with moisturizing treatments at the hairdresser or at home, moisturizing shampoos, natural remedies, steaming the scalp and more. With so many options it can be a little overwhelming, so we’ve explored a few of the most effective treatments below for you to try. Want to get rid of your dry, itchy scalp and banish your flakey foes? Time to switch up your regular shampoo. Yes, it’s that easy. 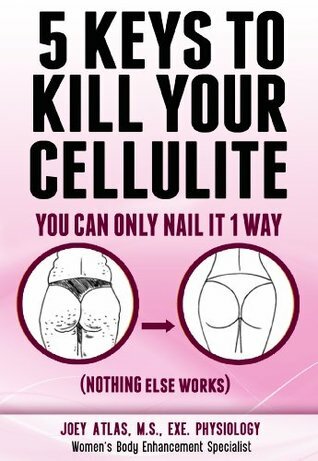 And no, you won’t have to sacrifice gorgeous, flowing hair in the process. Because both your scalp and hair will be dry you’ll be able to find a shampoo that can treat both at the same time. Now, it can be very tricky when you’re online shopping or even at the chemist picking out a shampoo. There’s just so many options! And each option claims to be the best – frustrating, right? So we’ve rounded up the top 3 dry scalp shampoos below that will work to cure your condition and restore your hair to its former glory. This shampoo has so many great qualities that it’s hard to know where to start! Most importantly though, it’s completely chemical-free, meaning it’s got a tonne of great, natural ingredients that make it gentle enough on the scalp to use everyday if needed. You’ve got lavender oil to promote circulation and prevent hair loss, argan oil to tame your frizzy, dry hair, tea tree oil to keep your hair and scalp clean and free from any kind of fungus that wants to make your head its home – plus more! This is a great natural shampoo to fight your dry scalp gently and ethically whilst also nourishing your hair back to life. Click here to access the product Maple Holistics Tea Tree Oil Shampoo on Amazon’s website. This excellent, cheap shampoo is from the widely known brand Head & Shoulders. This company has been creating great shampoos to combat dry scalp and dandruff for years, so they know what they’re doing. The Dry Scalp Care with Almond Oil Shampoo is specifically designed to clean the hair and scalp, and then create a barrier that locks in moisture where you need it most. Click here to access the product Head & Shoulders on Amazon’s website. Another great natural shampoo made with no nasty chemicals. This product has peppermint oil, lavender oil, aloe vera, argan oil, zinc and more to keep your scalp clean and moisturized. It’s gentle enough to be used as your everyday shampoo and works best when used regularly. Click here to access the product PURA D’OR Scalp Therapy Shampoo on Amazon’s website. Okay, so you thought switching up your shampoo to get rid of your dry scalp was easy? 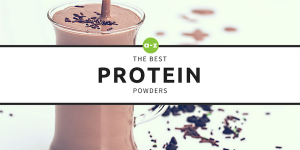 Well, you’ve also got another super easy option available to you – with the added bonus of it probably being in your kitchen already! If you’re wanting to skip the hassle of finding a shampoo that will treat your dry scalp, then you can opt for a super easy, natural, at-home treatment that will be just as (if not more!) effective. Here are some of the best ways to get that moisture back into your scalp and banish your irritation. Before using any new natural remedy, make sure to do a spot test on your inner arm. Place a bit of the mixture there and leave it overnight. If you’ve had no negative reaction by morning then you’re all good to start using the ingredient! 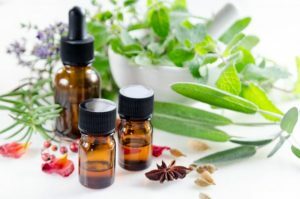 Almost all essential oils are antibacterial and antifungal, so they’re going to make sure your scalp is fresh and clean and will work to soothe any irritation causing you to itch. Things like eucalyptus oil, peppermint oil, tea tree oil and lavender oil will work perfectly to give your scalp the moisturizing boost it needs to fight your flakes. To use these oils, simply choose your favourite one and add about 5 drops of it to your normal shampoo. You don’t need to use much as essential oils are generally very potent and powerful. Using this in your regular shampoo, you should see improvements within the week. 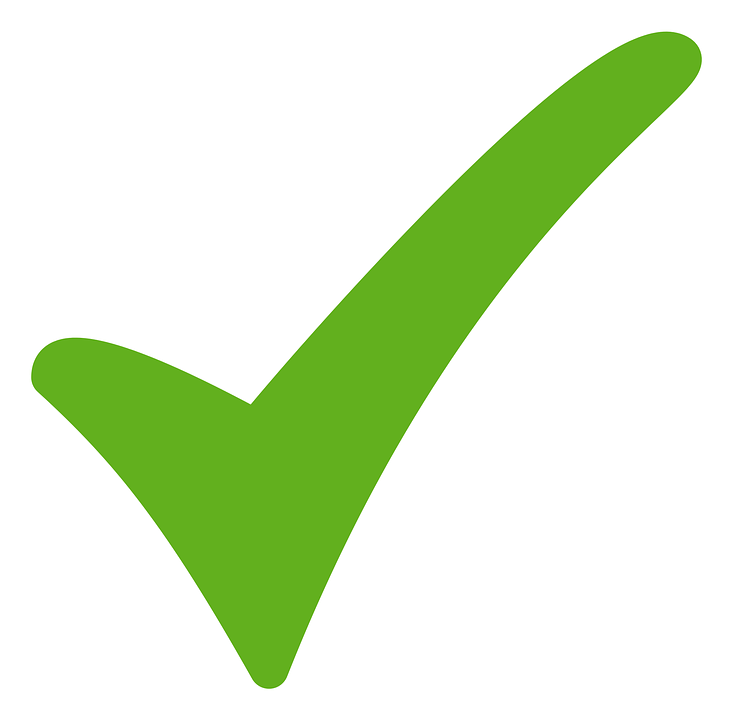 You can adjust the dosage slightly based on your results. What’s missing from your scalp when you’ve got dry scalp? Natural oils! 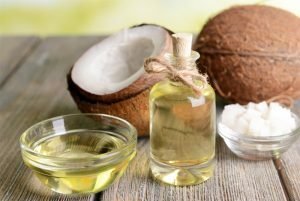 If your body isn’t creating them on it’s own then using coconut oil will boost the moisture on your scalp and encourage the natural production of your own oils. Coconut oil is also known to be antibacterial which is an awesome added bonus. To use, simply heat up a few tablespoons of coconut oil. 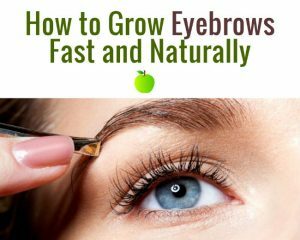 Then, using your fingers or a cotton ball apply it to your scalp by parting your hair in different sections and covering the exposed skin. Depending on your schedule, you can leave this in for a couple hours or overnight with a shower cap on to keep the oil on your head. Once you’re done, simply rinse out with a mild shampoo. Bonus tip: You can use the above method with olive oil, almond oil or argan oil. 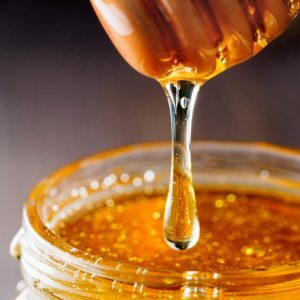 Everyone has honey in their pantry which is great news because it’s actually got powerful anti-inflammatory and antibacterial properties that are going to effectively reduce your itching and irritation. You can’t go wrong when using honey for your dry scalp troubles. To use, mix 9 parts honey with one part warm water. Then, in the shower, you’re going to massage the mixture thoroughly into your scalp and roots of your hair. Leave it in for a few minutes and then rinse with a mild shampoo. You should see a significant improvement within a week.